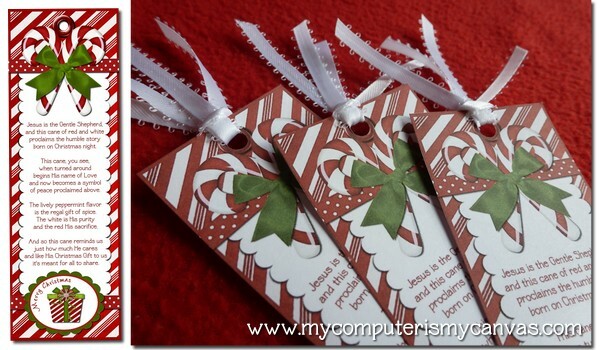 Though it is just a legend and the Snopes website tells us a more detailed history of the Candy cane I still love this story and the idea of creating party favors and classmate gifts with the free printables below. symbols for the birth, ministry, and death of Jesus Christ. 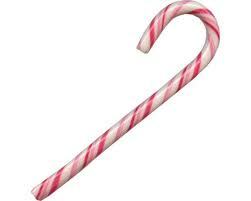 He began with a stick of pure white, hard candy. firmness of the promises of God. promise of eternal life, if only we put our faith and trust in Him. there for those who “have eyes to see and ears to hear”. 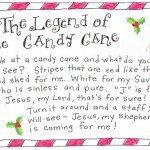 Click The Legend of the Candy Cane to download this story and many others. 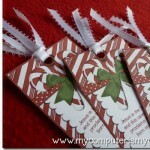 Happy Home Fairy created a tag to tie on a candy cane or a treat bag filled with Candy canes. 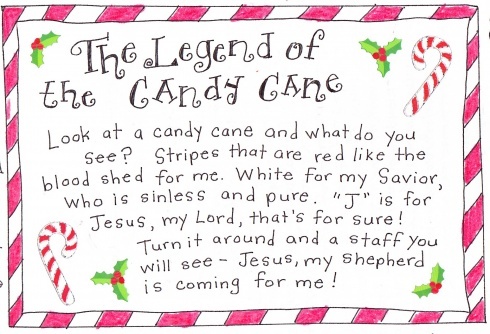 Click here to get FREE printable. 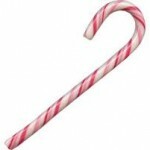 If after reading this, you feel like you want to enjoy a candy, then go buy it from BigBasket.com. And if you want loads of them, here’s a coupon for BigBasket that you can use for your purchase.